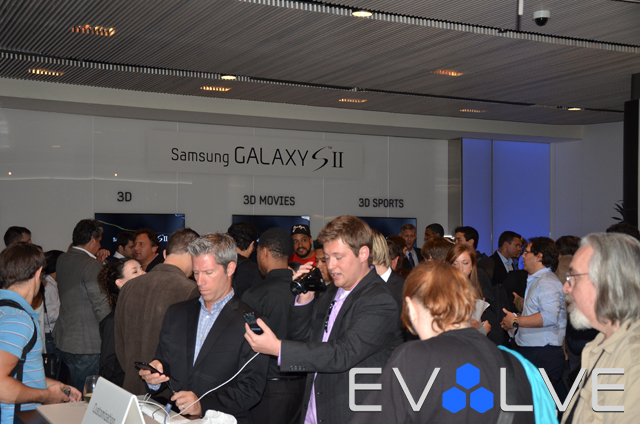 For months, we’ve anticipated the official US launch of the Samsung Galaxy S II. 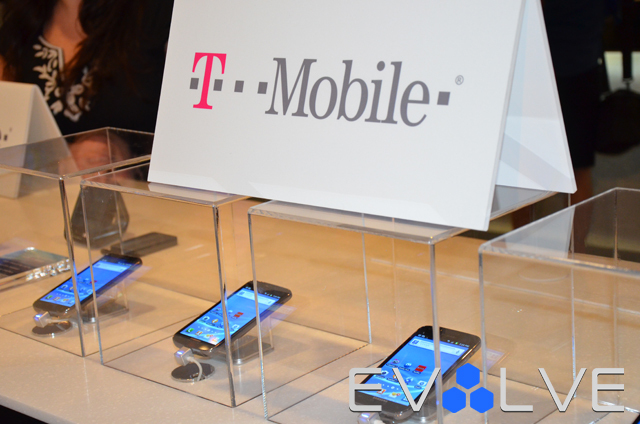 Having made a huge mark overseas and sporting the latest hardware and software benchmarks, some are already calling it the iPhone killer. 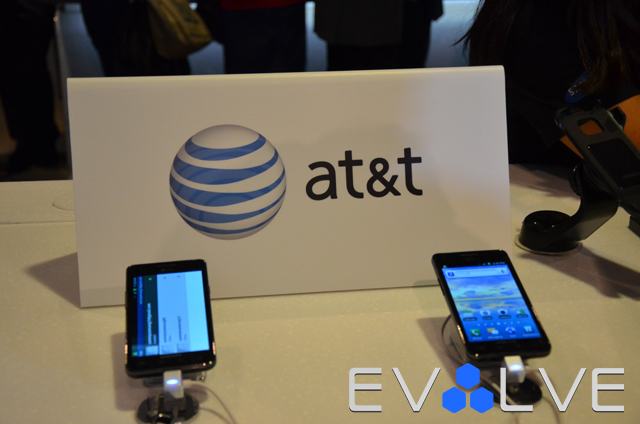 While that might seem like wishful thinking for the most part, one thing is for sure: it’s shaping up to be the greatest Android phone to ever grace the mobile scene. 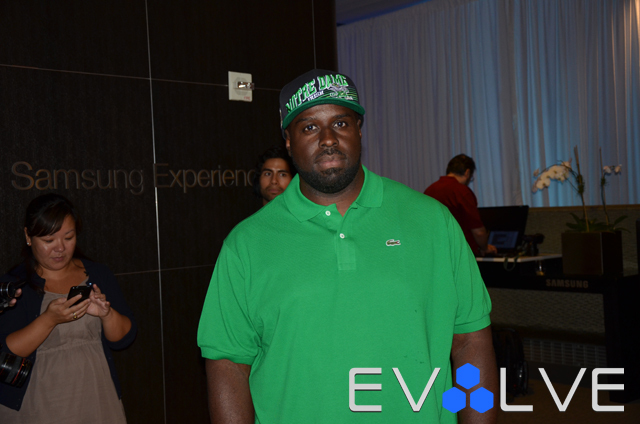 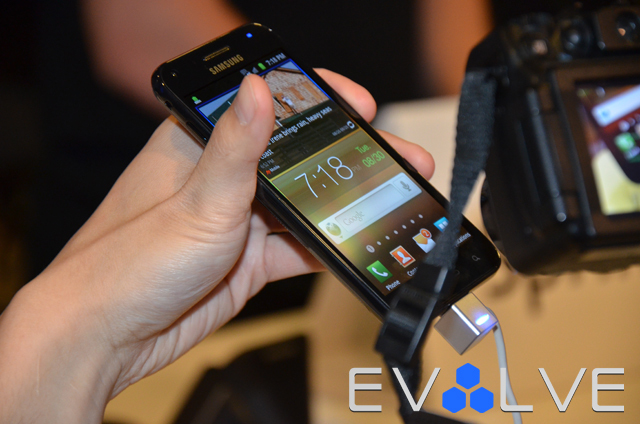 The Evolve Team chopped it up with industry tech experts and radio DJ and entrepreneur Funkmaster Flex at the official US launch event for the Samsung Galaxy S II in New York City, where we got a hands-on preview of the Google-OS handsets. 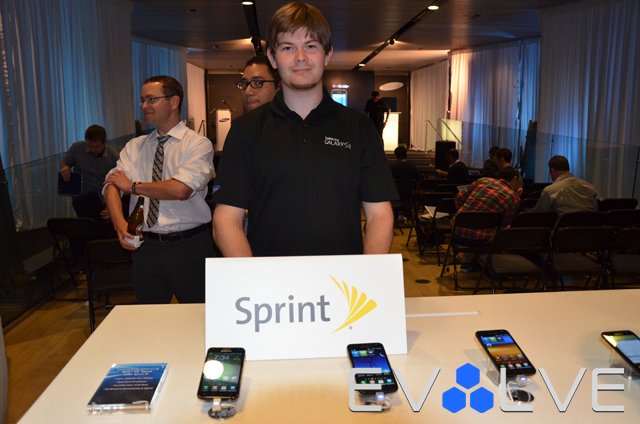 While the original set of Galaxy-based phones were praised for its sleekish style and entertaining facets, the Galaxy S II ups the ante by providing a more rich Android experience: sporting the latest Super AMOLED screen, 1080p video recording, a stellar 8MP camera, powerful dual-core chip, and a variety of sick new UI features. 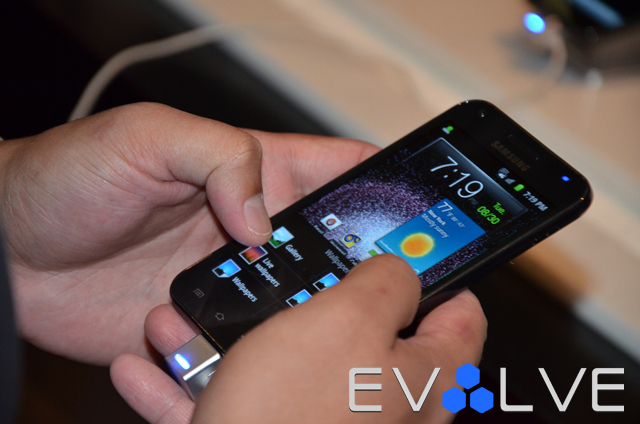 Matter of fact, we’ll let Samsung VP of Product Planning, Nick DeCarlo break down a majority of the specs in this EvolveTV exclusive. 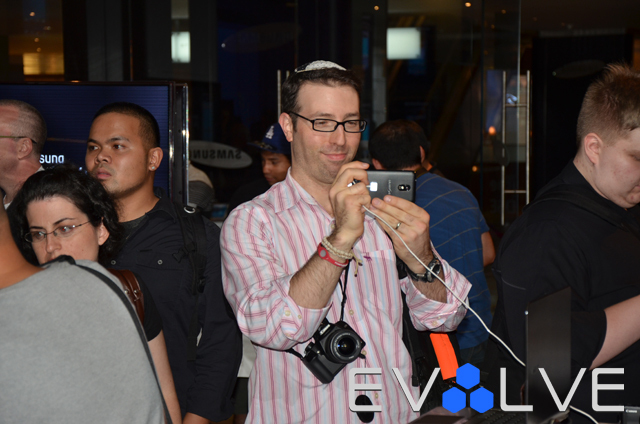 Check out some images of the tech-studded event below as well.